Top 2012 SEO Women Nominees – Add Your Voice Now! Home/Social Media/Top 2012 SEO Women Nominees – Add Your Voice Now! 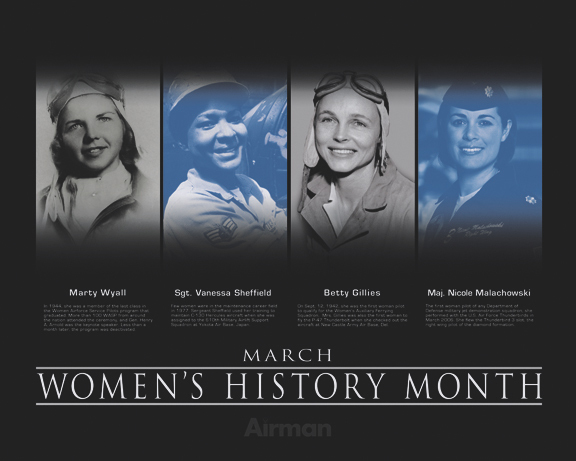 It’s March 31st, which means National Women’s History Month is coming to a close. What a perfect time to talk about our 2012 Top SEO Women awards 2010, 2011! First, though, an introduction for the top 2012 SEO women nominees – add your voice now! A while back, we came across some amazing statistics. As women, they made us feel all warm and fuzzy in side. As marketers, these statistics made us set up and pay attention. The foundation of these statistics is… (drum roll please) women rule the Internet. Now, the last thing we want to do, especially on a post about the Top SEO Women of 2012, is wave the whole “race of the sexes” thing around. However, the statistics discussed in an article by Aileen Lee on Tech Crunch, Why Women Rule the Internet, are worth paying attention to. 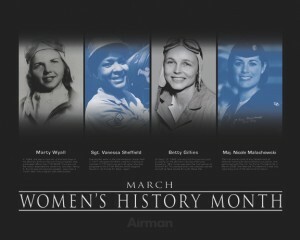 In fact, the sites listed above, as well as Opentable, Yelp, Docstoc, Flickr, Myspace, Ning, Bebo and others, women rule the space. In online marketing, social media marketing and SEO, women are slowly but surely taking over spaces traditionally “ruled” by men. Please visit 2012 Top SEO Women Finalists for a complete list and to vote for your favorite!